Harman-Kardon just announced its Invoke smart speaker, powered by Microsoft’s Cortana personal assistant. Microsoft’s Harry Shum just announced here in Seattle that Intel and HP, too, plan to build hardware devices powered by the Cortana brain. 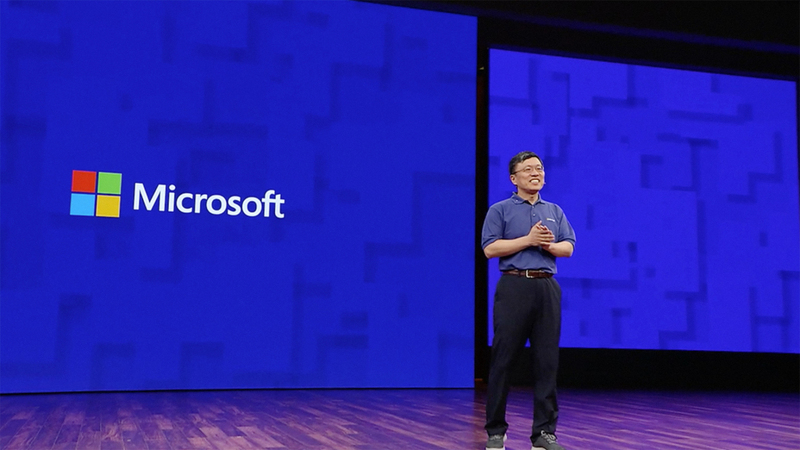 Microsoft’s strategy where smart devices are concerned is to compete with the likes of Amazon Echo by extending the Cortana brain to all sorts of hardware devices via a hardware development kit and a hardware reference design. Developers can use these tools to build their own Cortana-powered devices.